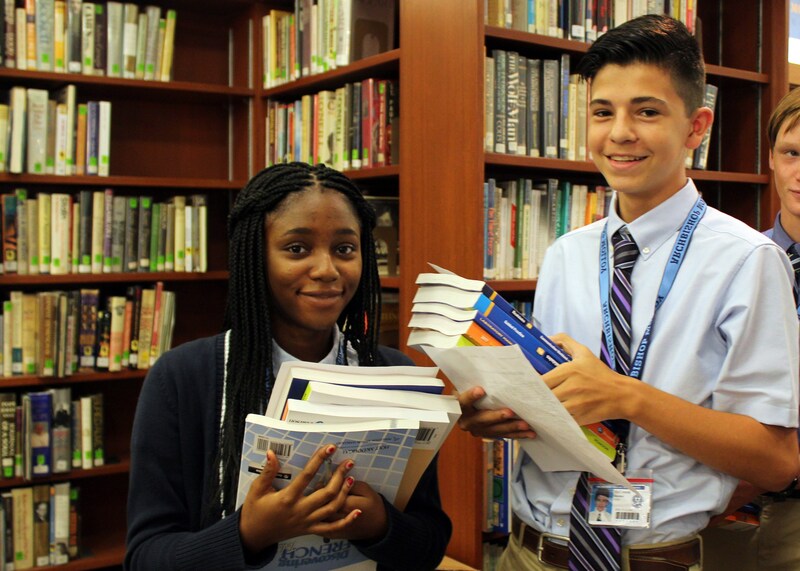 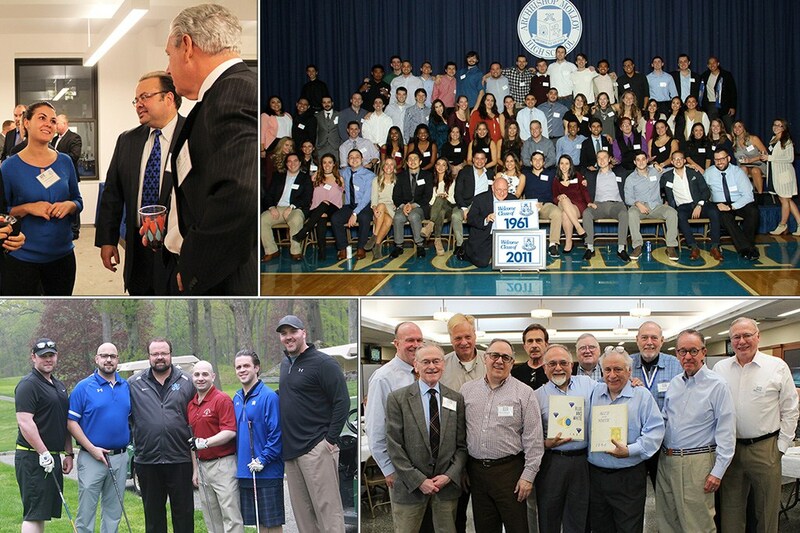 A photo gallery recap of the first month of school here at Archbishop Molloy. 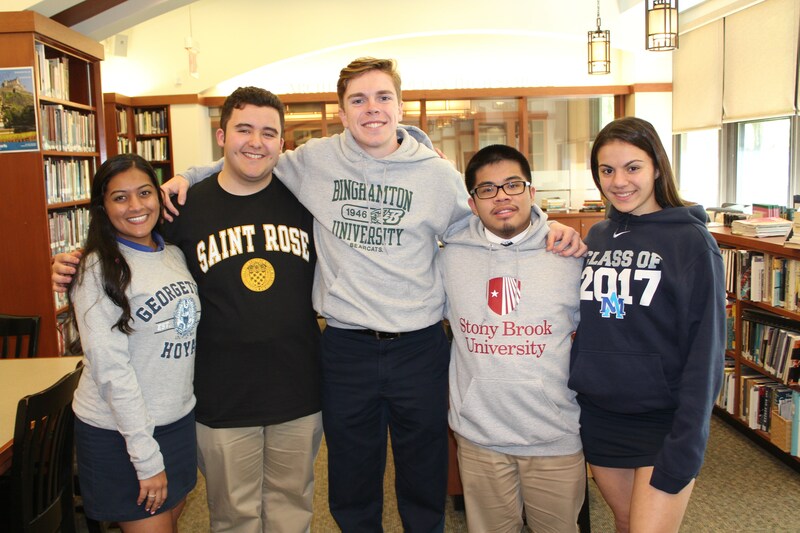 The 2017-2018 is now in full swing! 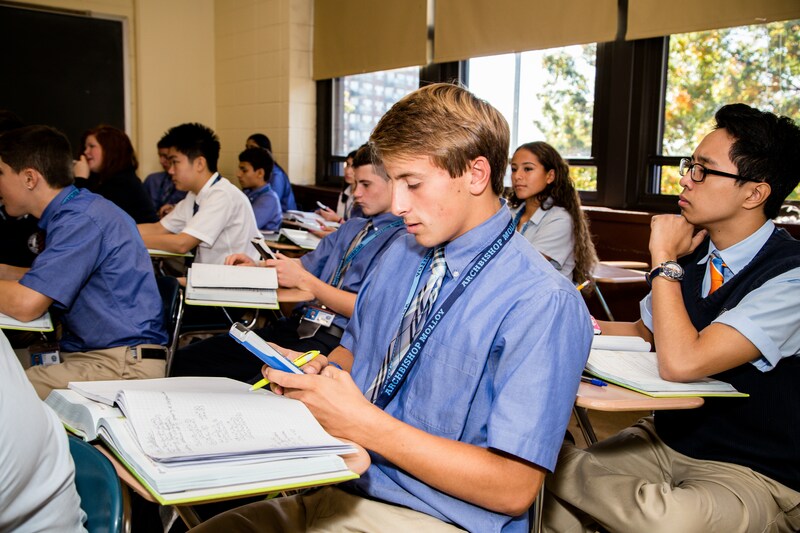 Here is a glimpse into the beginning of the school year at Archbishop Molloy. 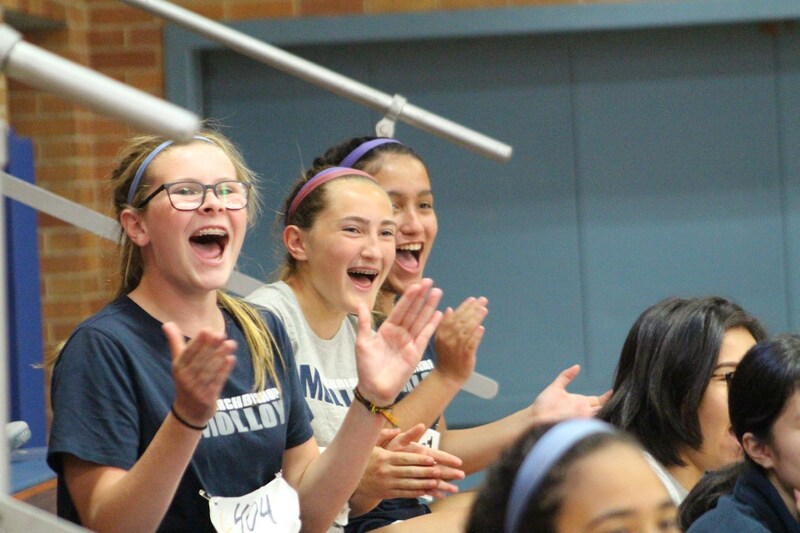 Meeting teachers, gathering workbooks, finding lockers, class liturgies and we can forget an exciting Freshman Field Day with the Class of 2021! 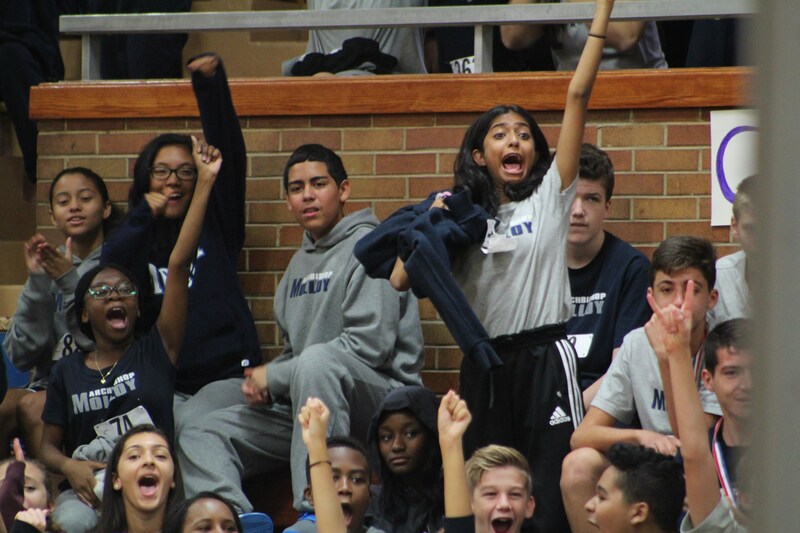 View the full gallery on our Facebook Page!